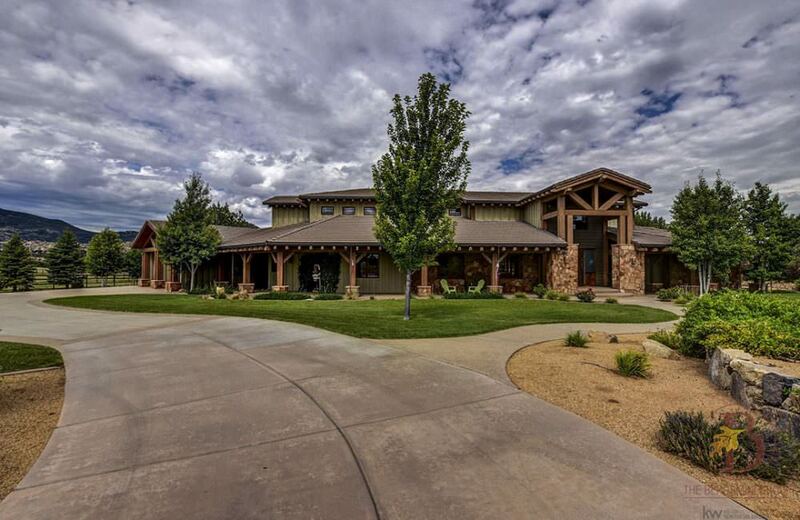 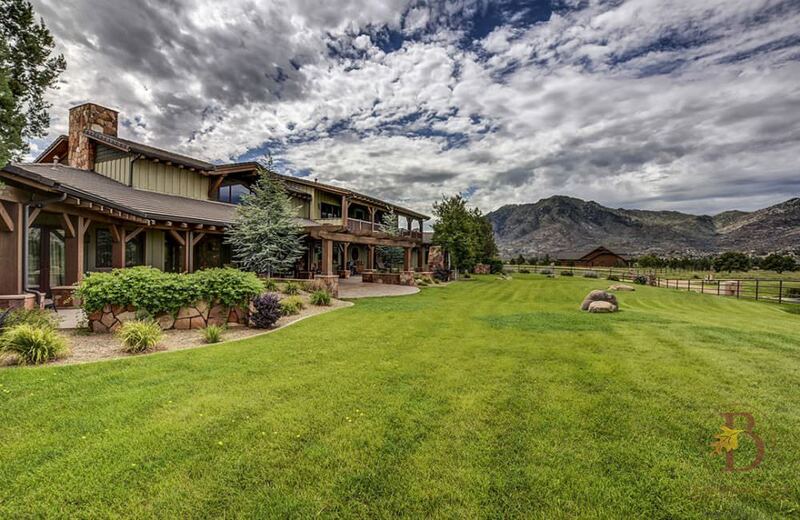 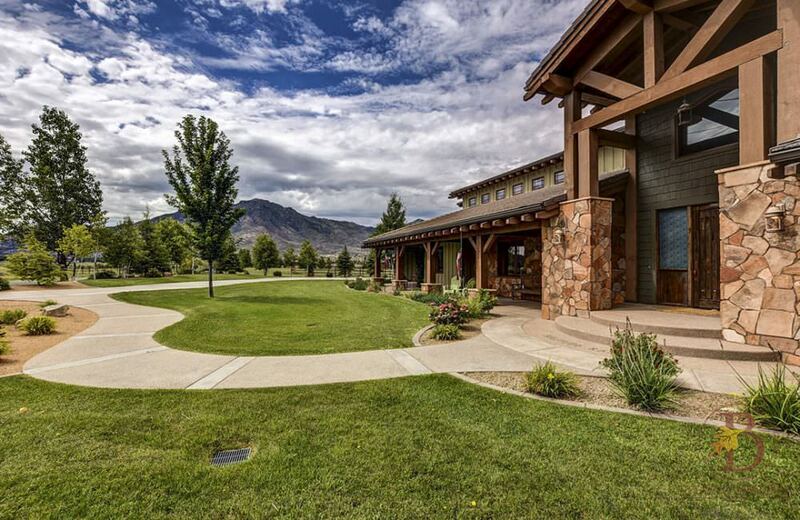 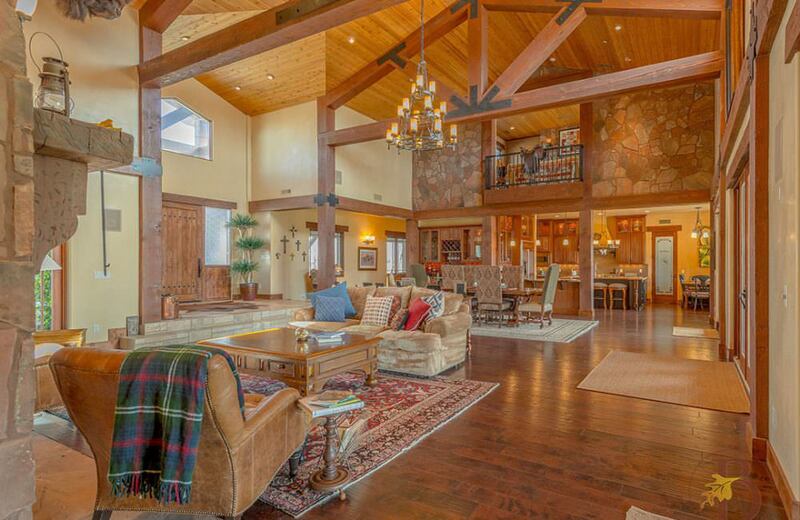 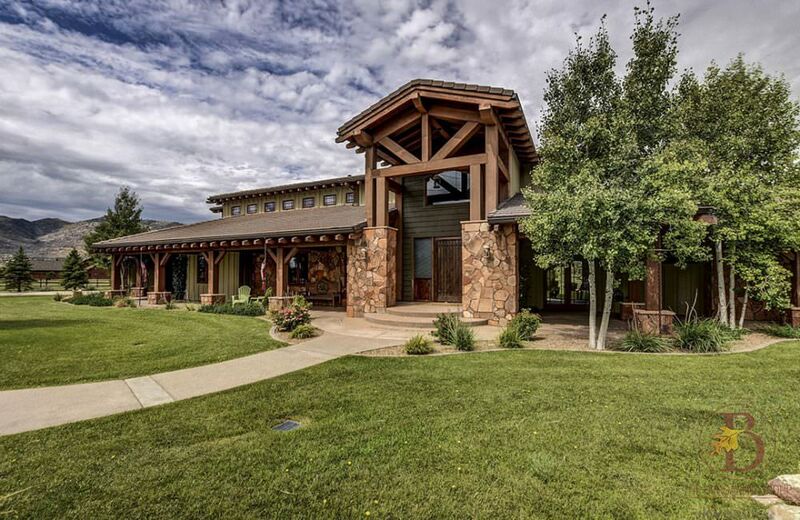 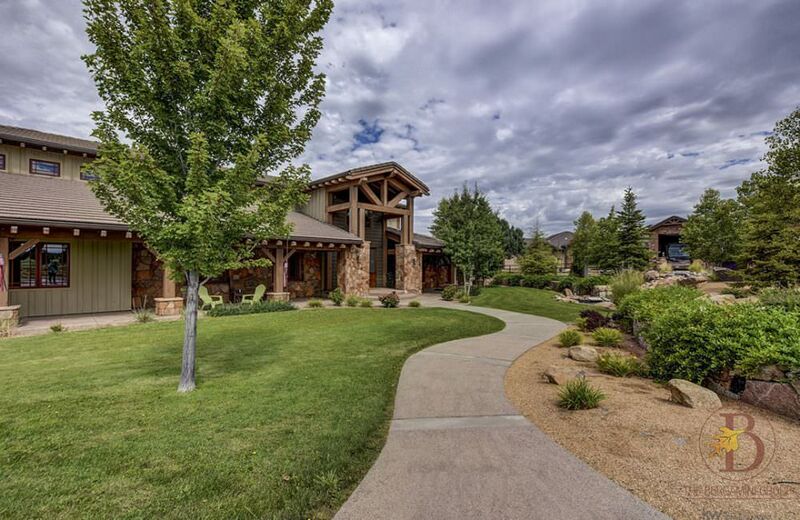 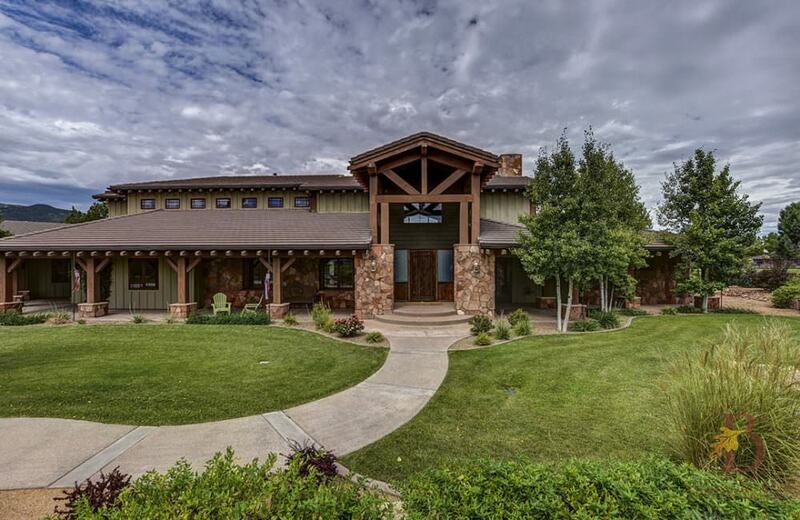 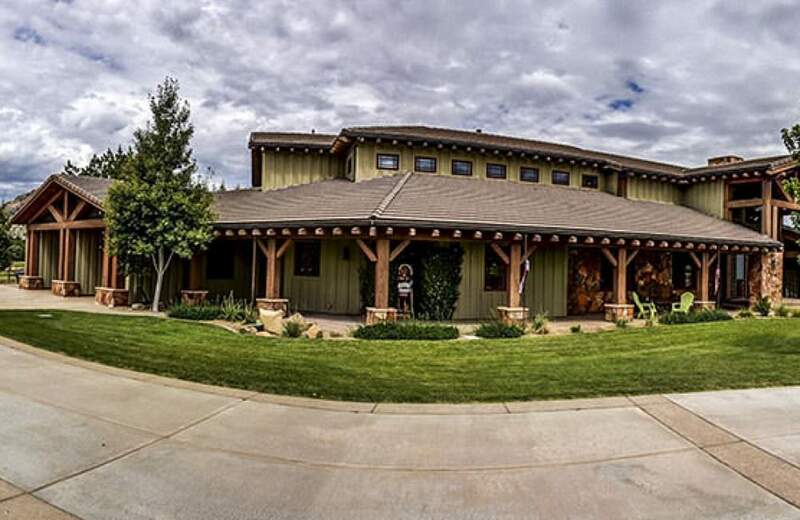 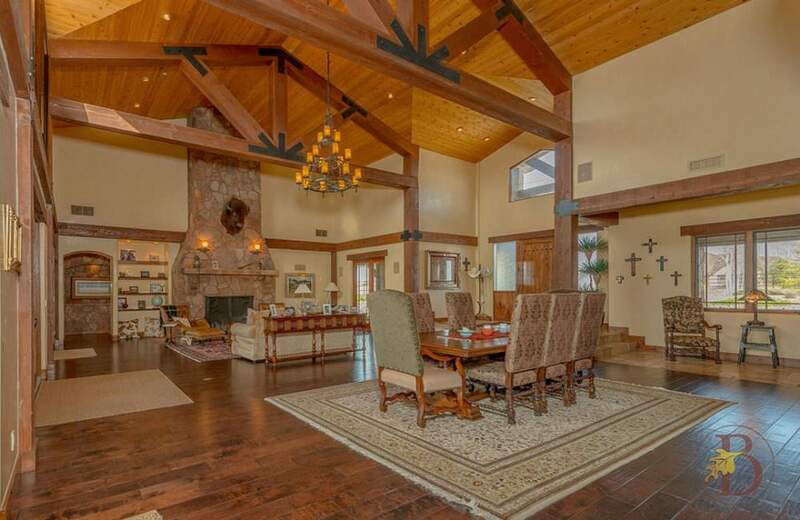 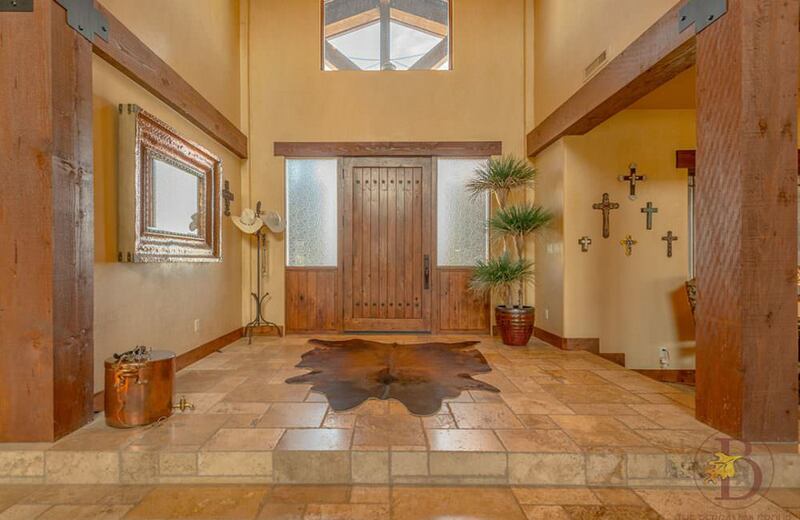 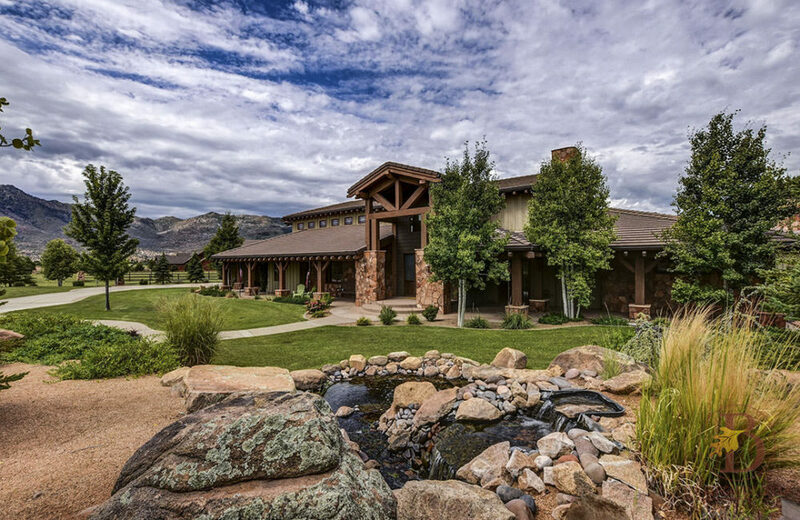 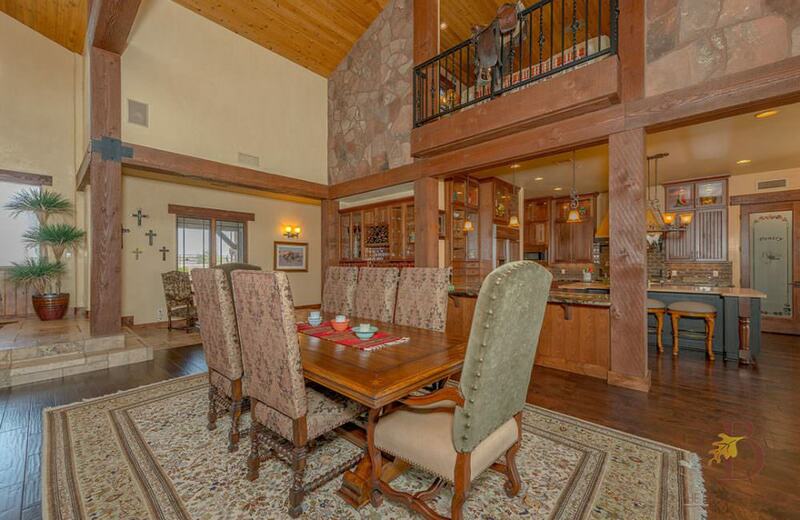 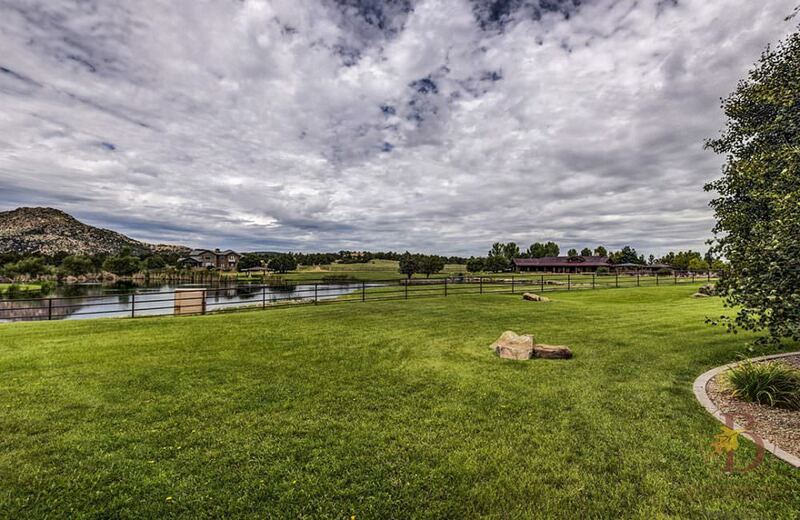 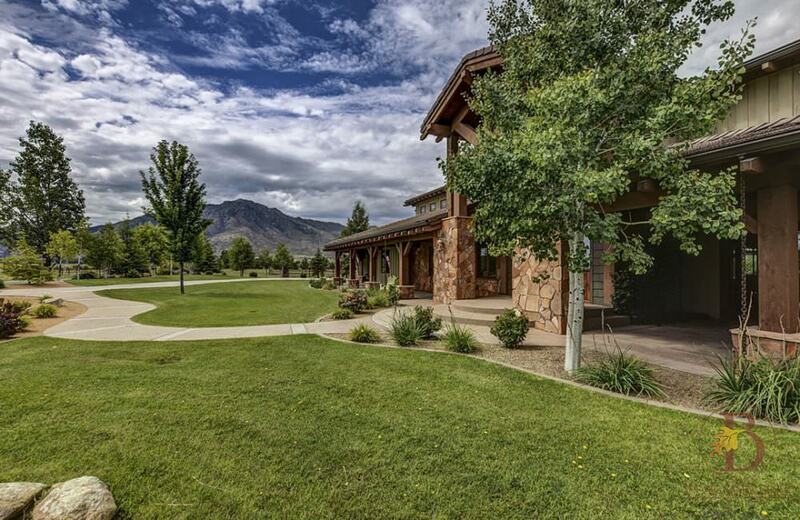 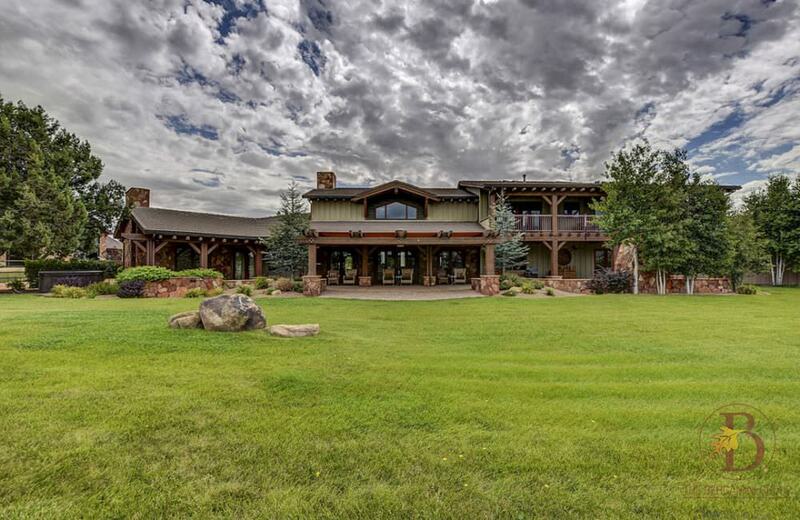 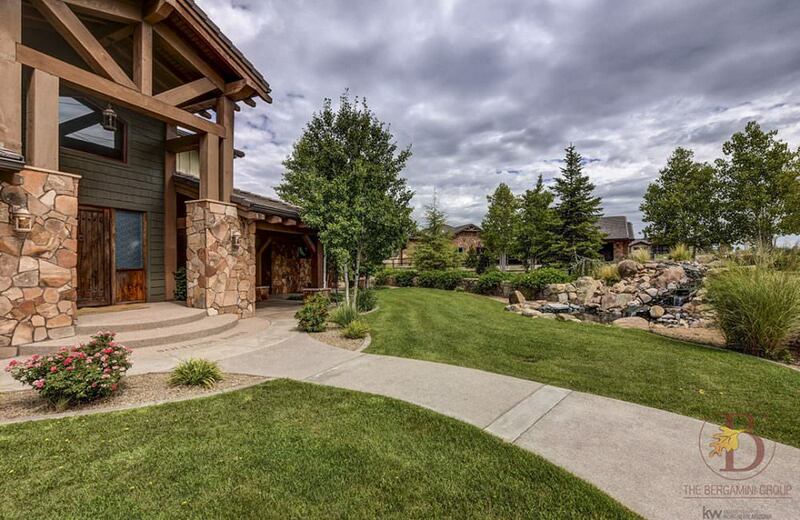 Spectacular home in American Ranch greets you with stately wood and stone pillars! 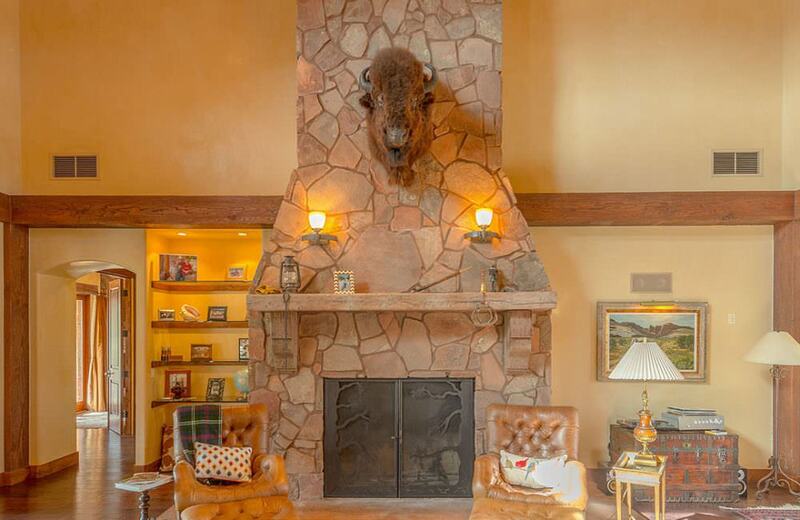 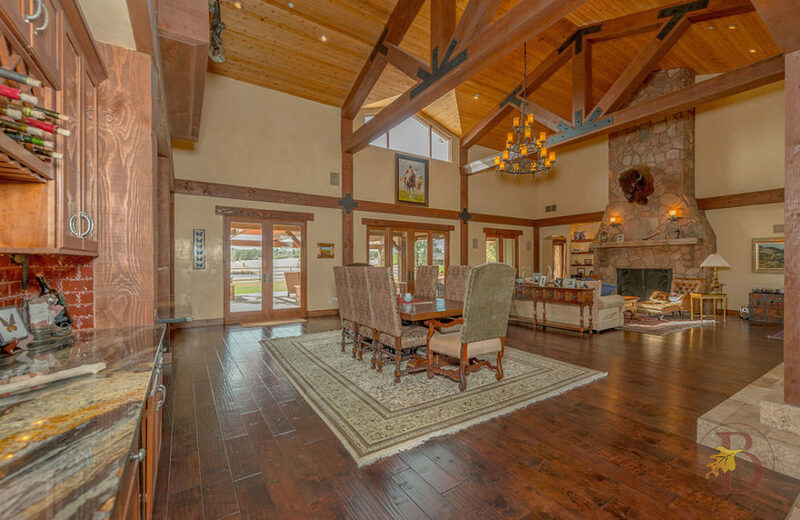 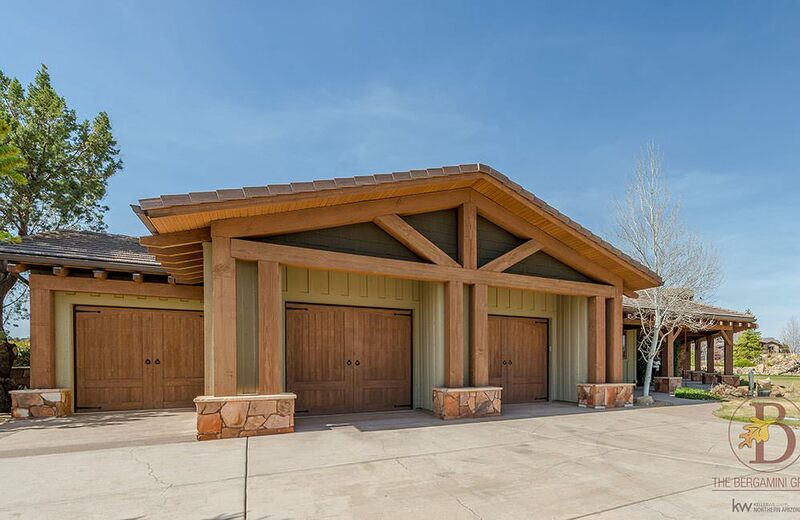 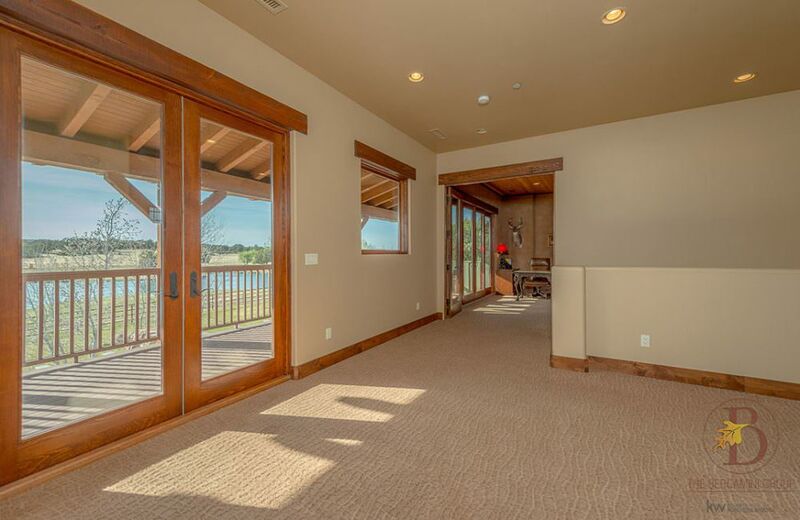 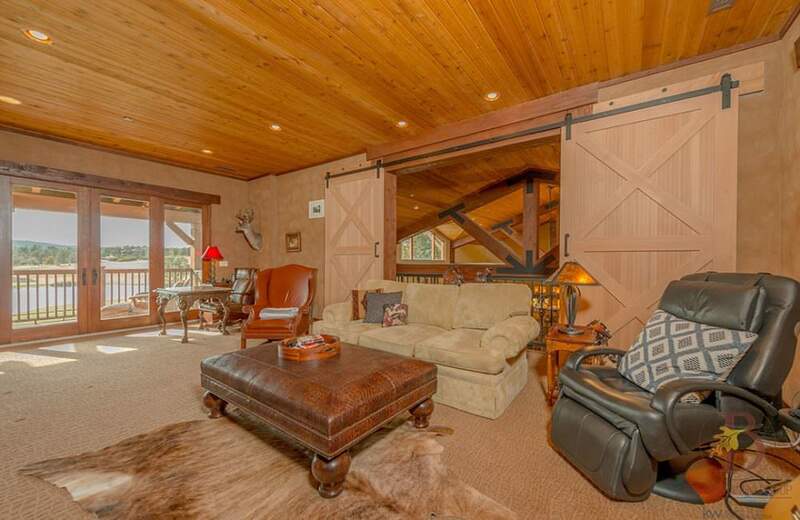 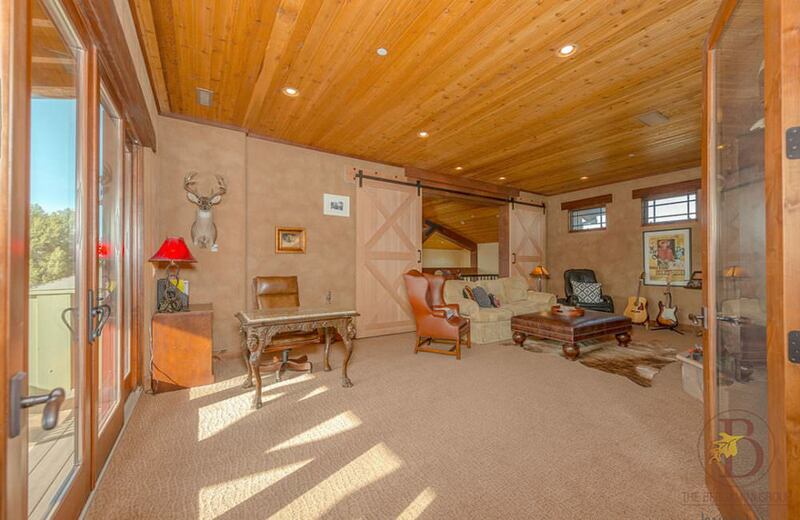 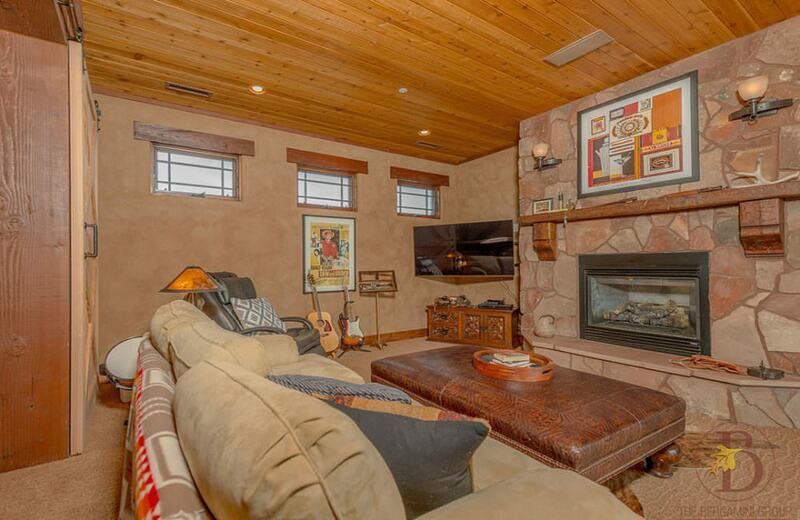 Great room with grand rock fireplace, built-in bar/ buffet and towering 20+ foot vaulted and beamed ceilings to entertain guests or enjoy a quiet night in. 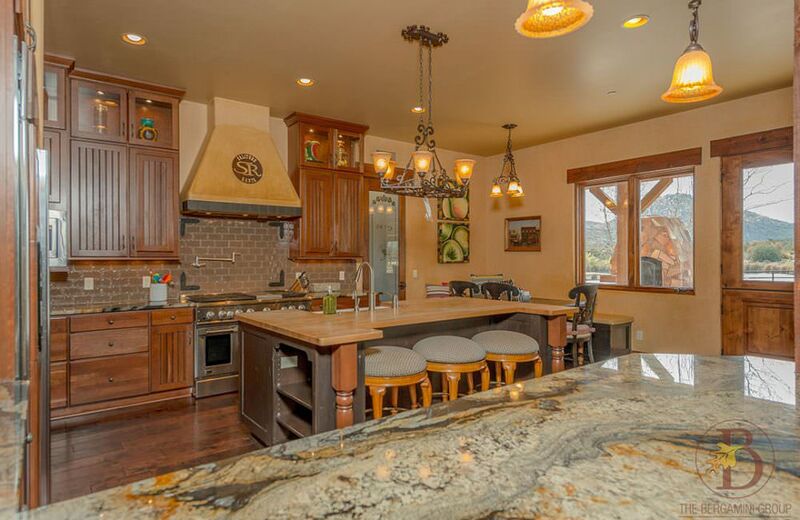 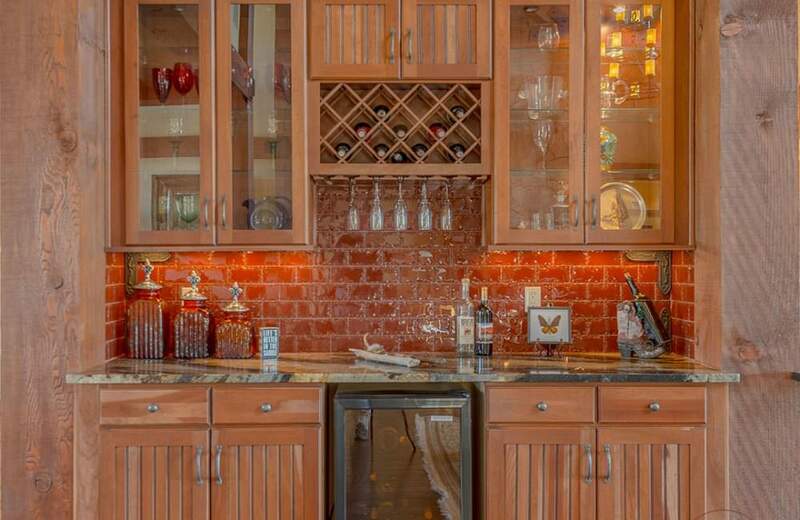 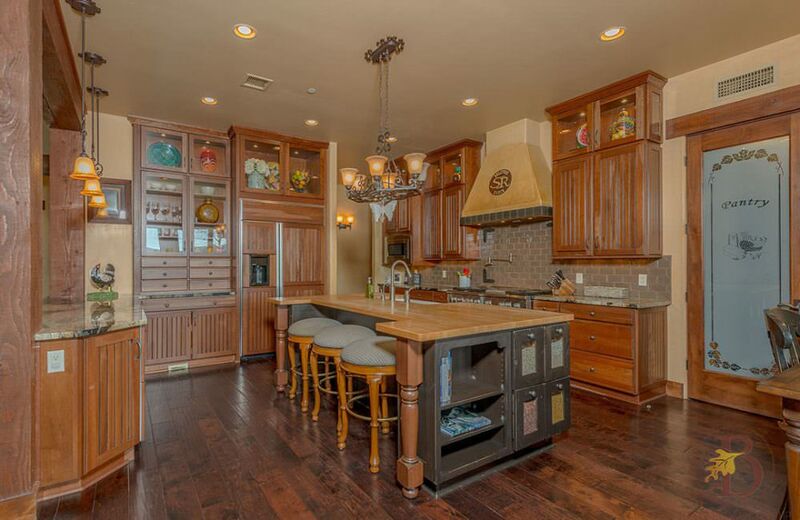 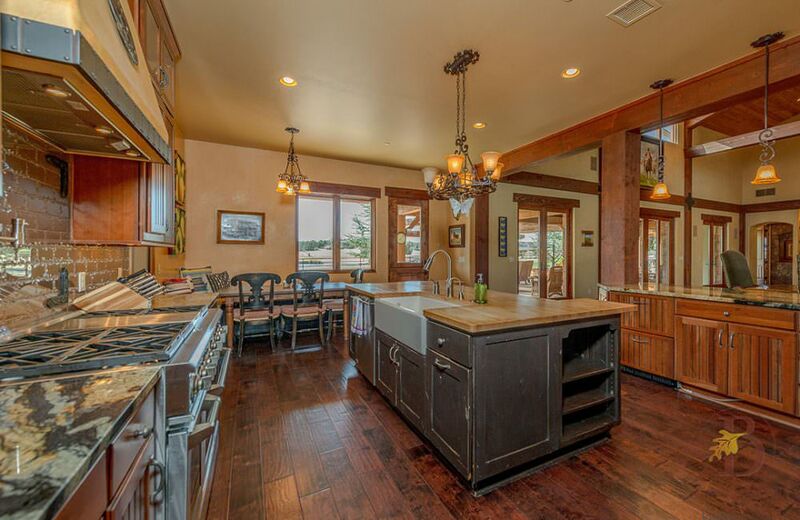 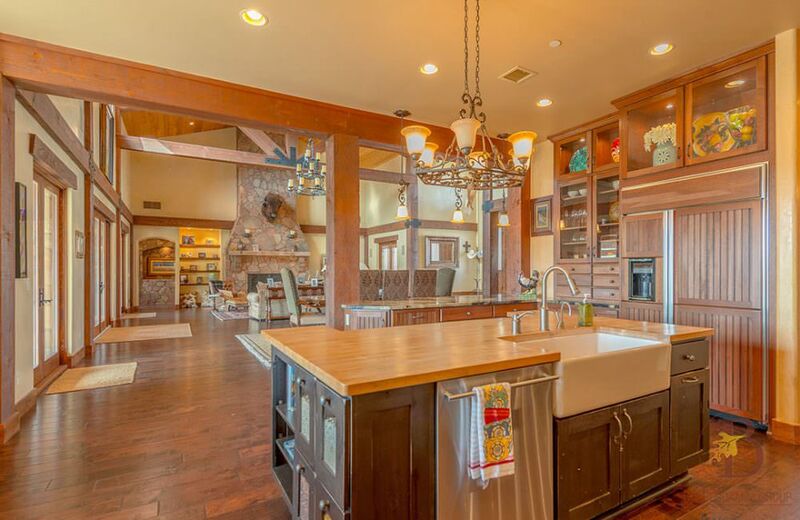 Open kitchen boasts top grade appliances and cabinetry, walk in pantry, island with breakfast bar perfect for any chef! 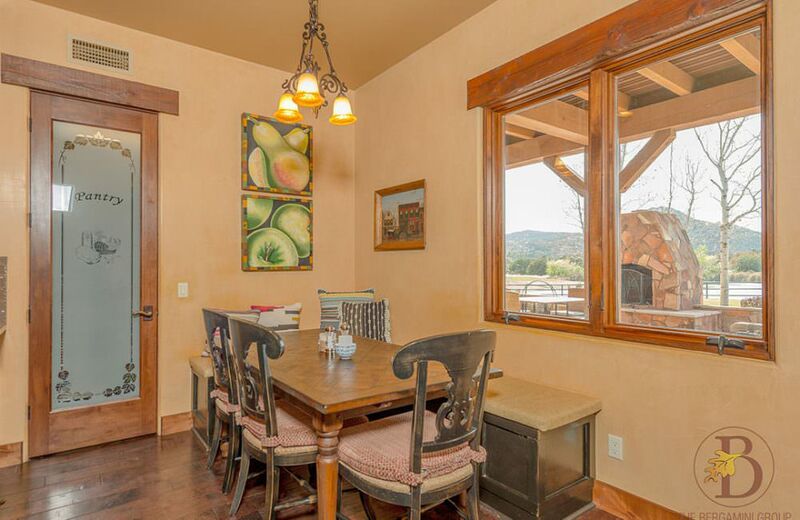 Attached breakfast nook to enjoy morning coffee. 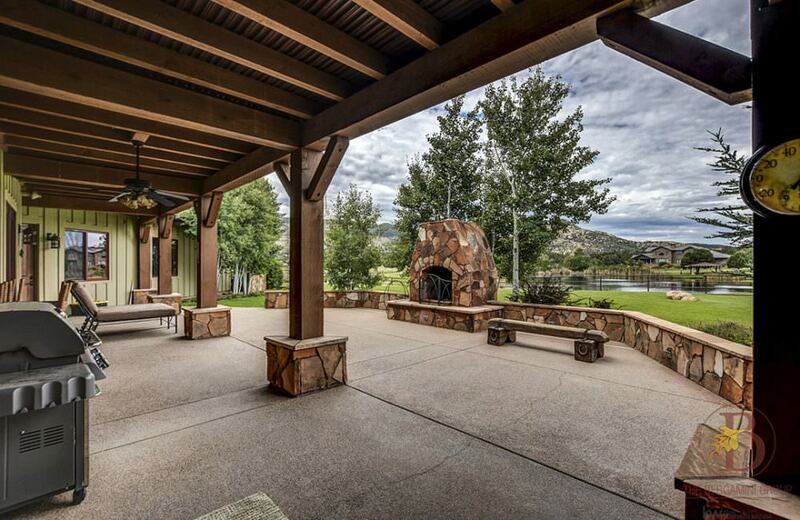 Back patio with rock fireplace is perfect to BBQ with friends or relax under the pergola overlooking the serene pond. 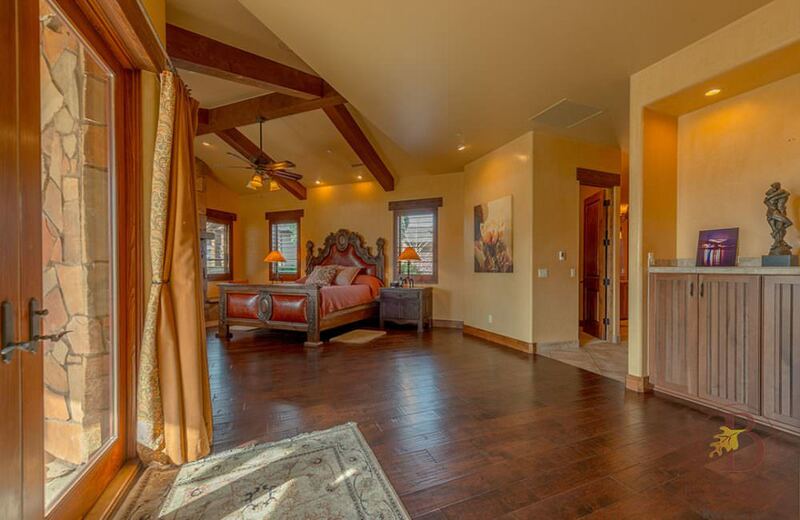 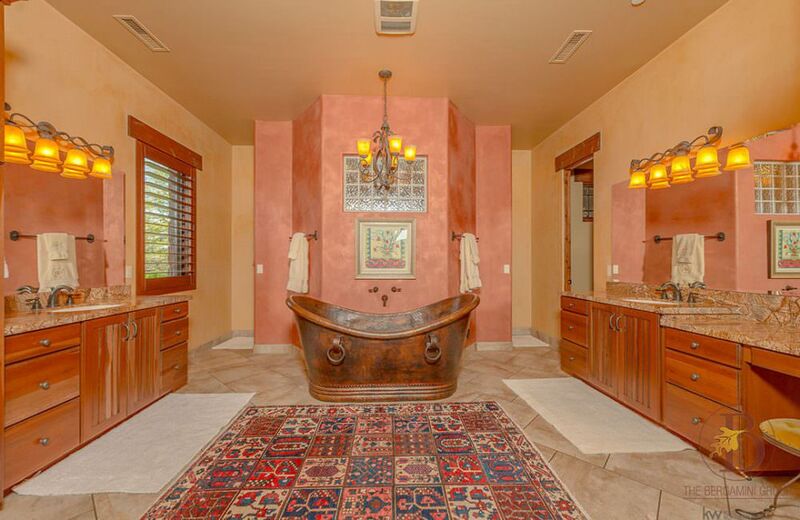 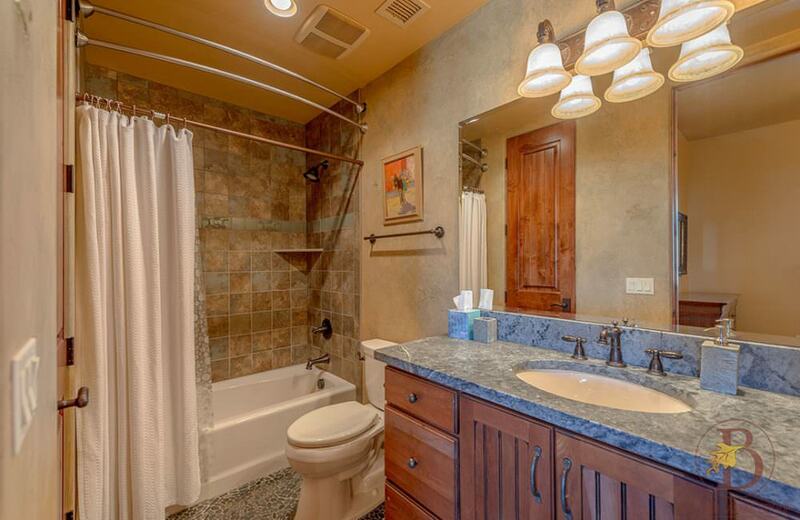 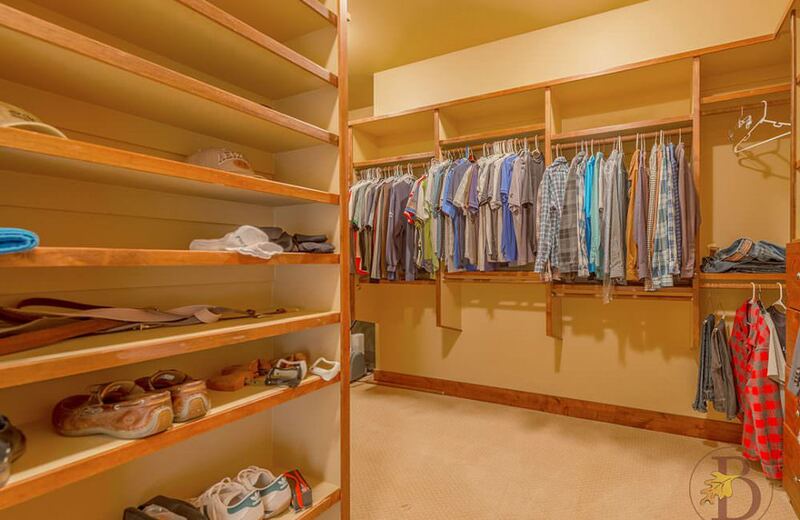 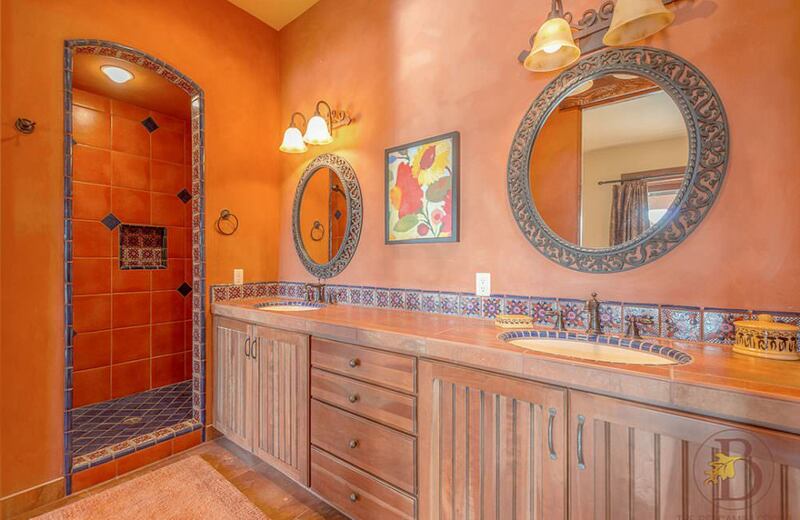 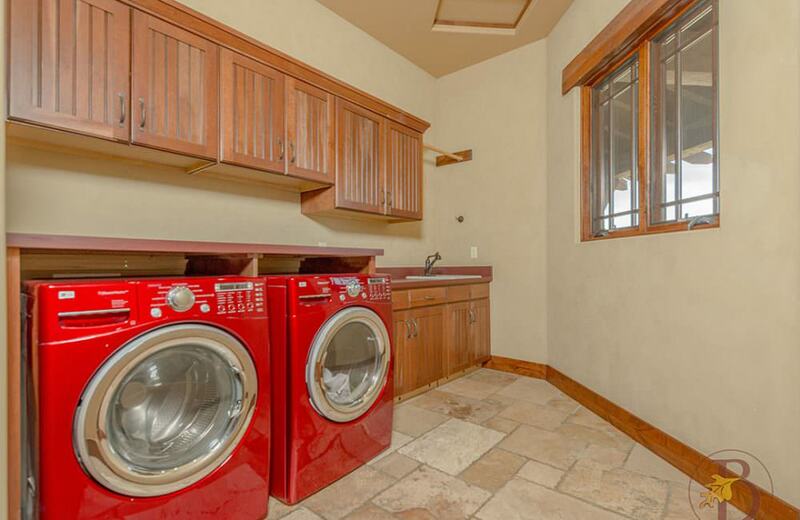 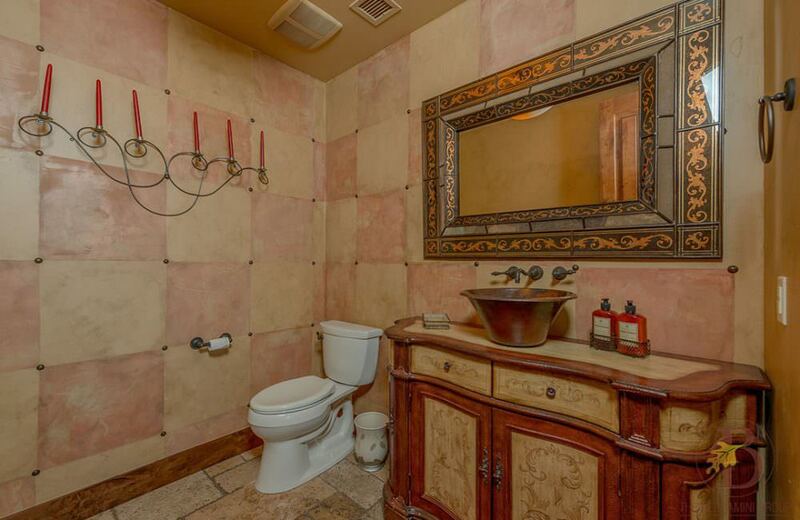 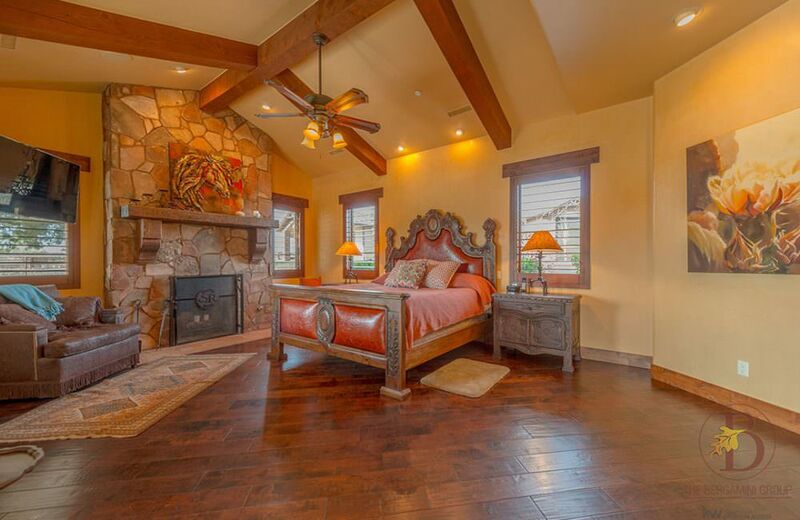 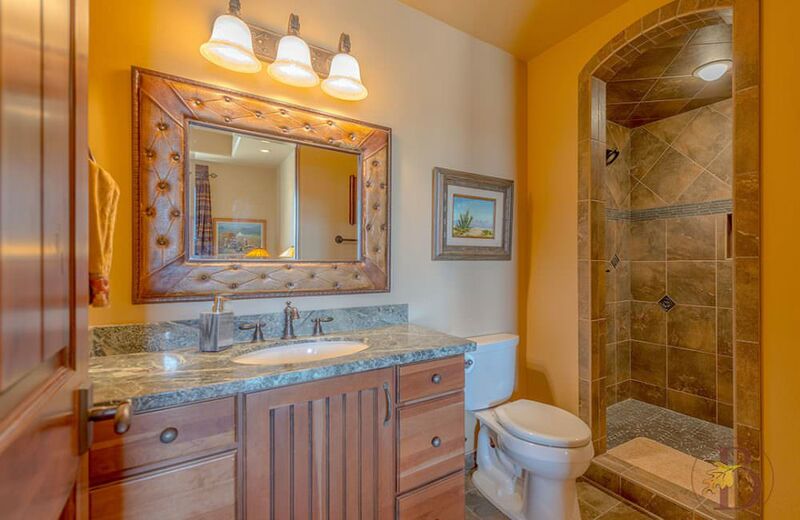 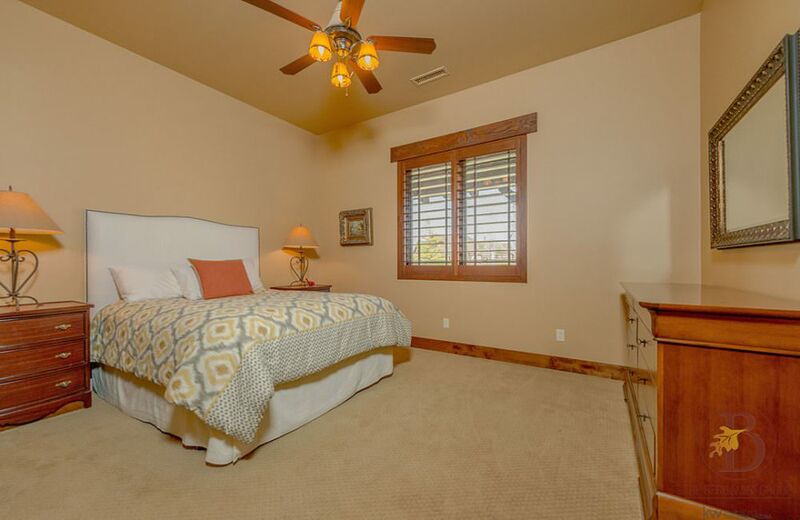 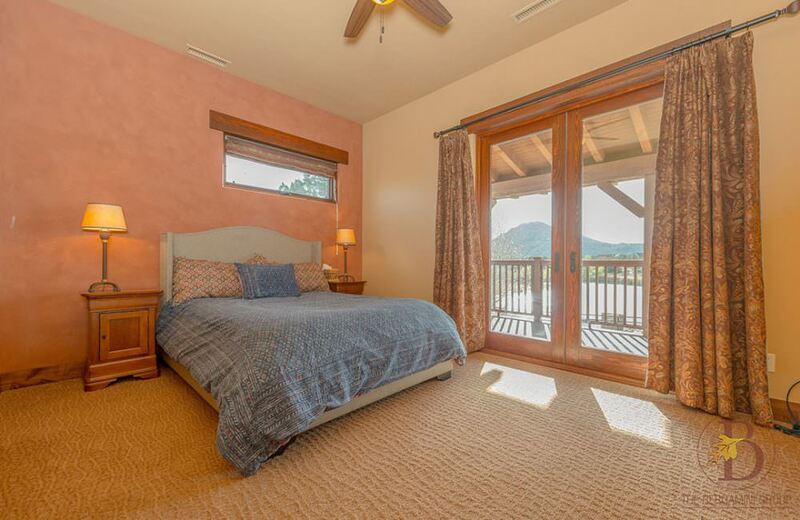 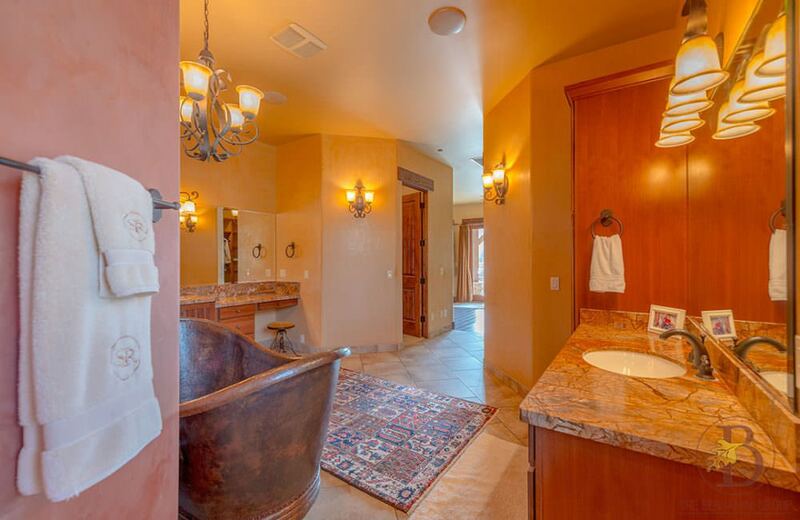 Spacious master suite with private patio access, fireplace, his and her closets, dual vanities, beautiful tub, and double steam shower. 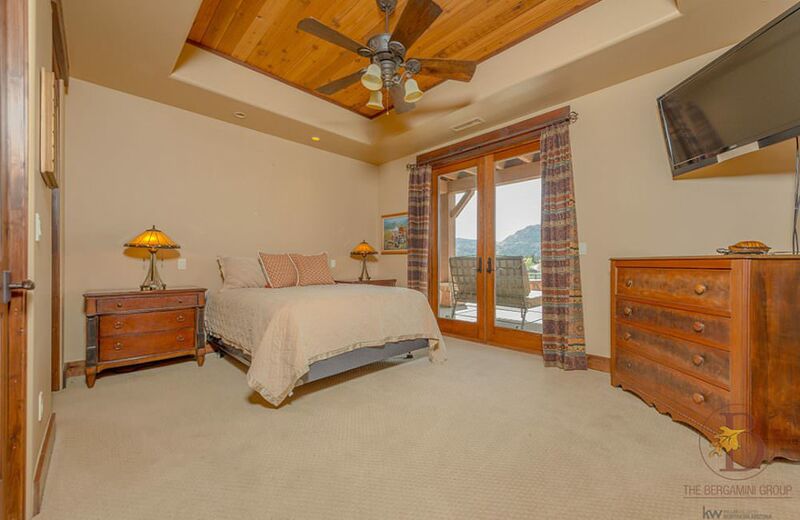 Luxurious additional bedrooms with ensuite bathrooms are perfect for guests! 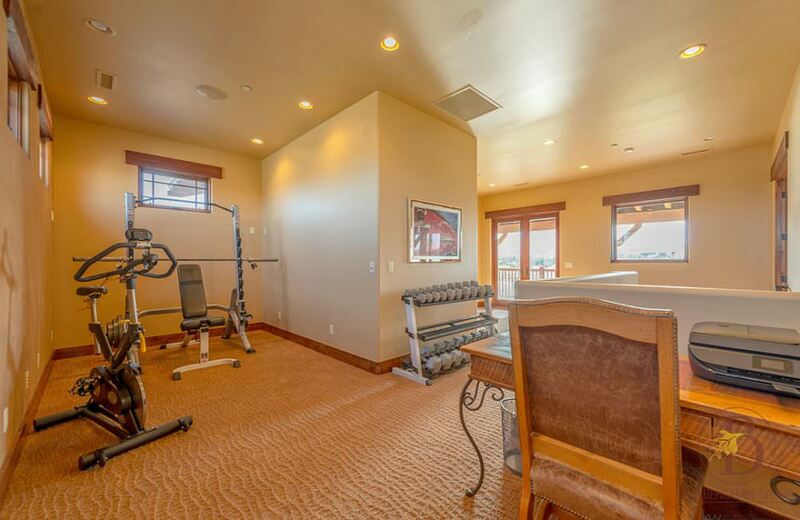 Vast loft area can be used as family room, home office, and/ or gym. 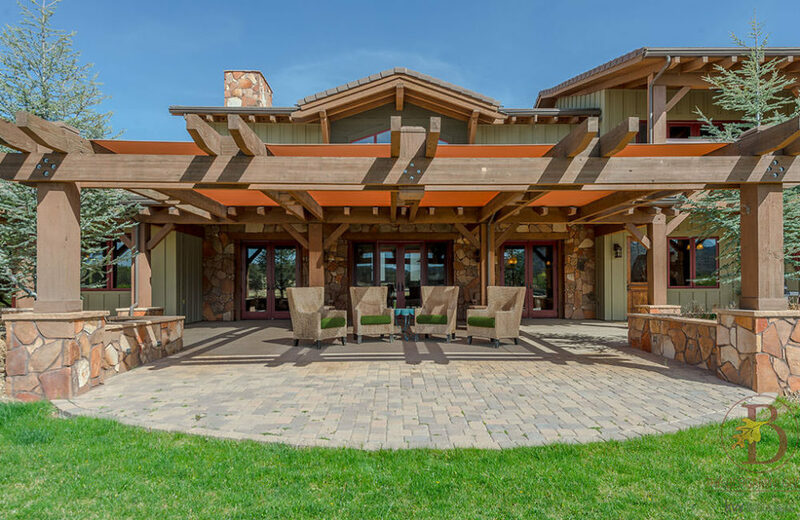 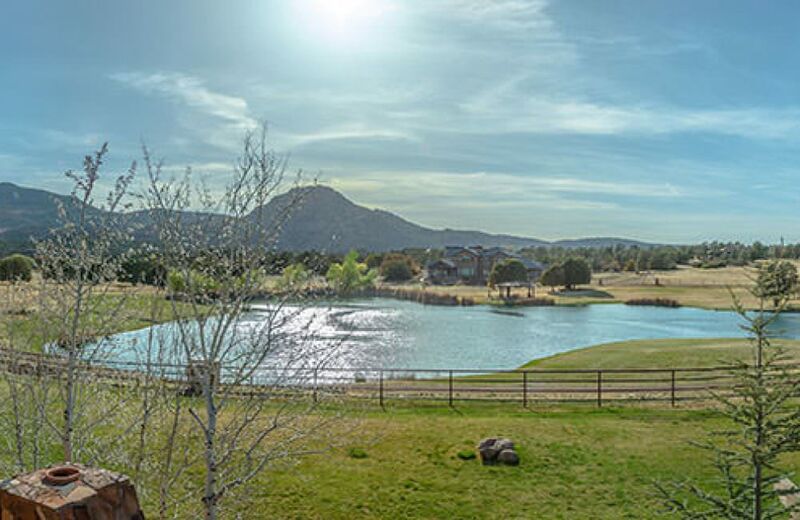 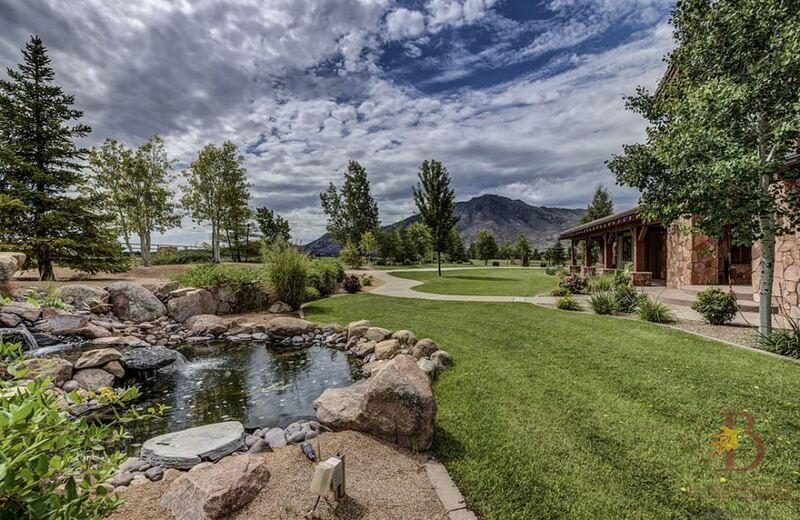 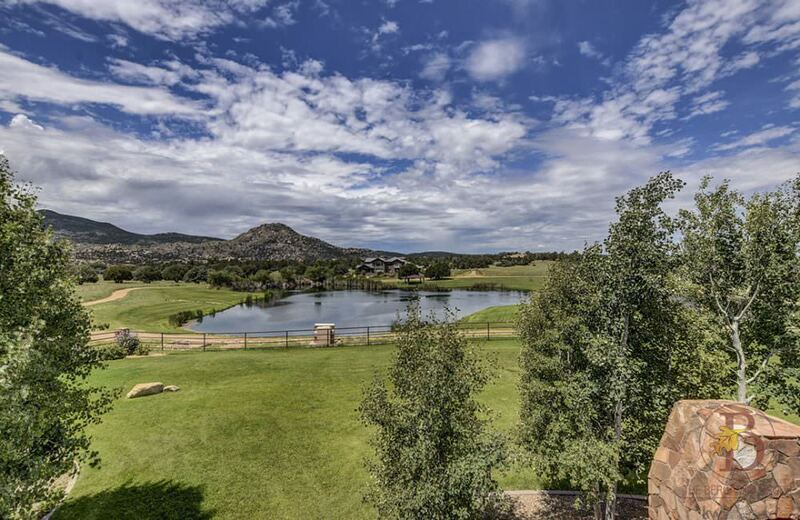 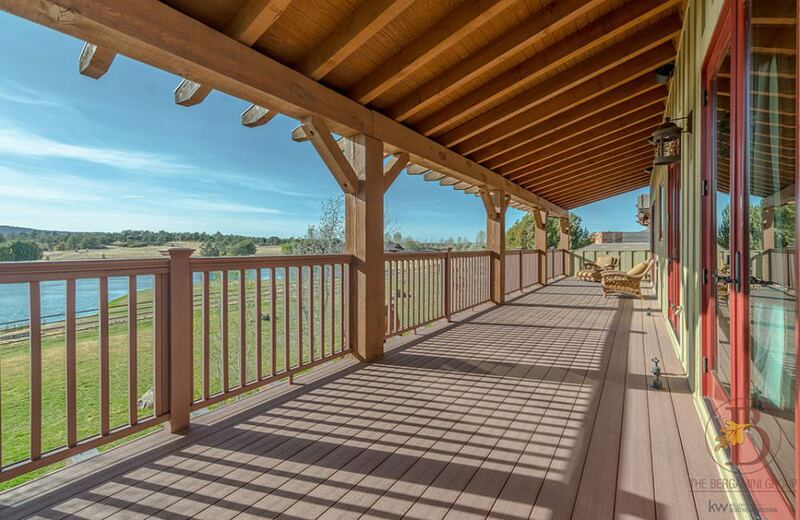 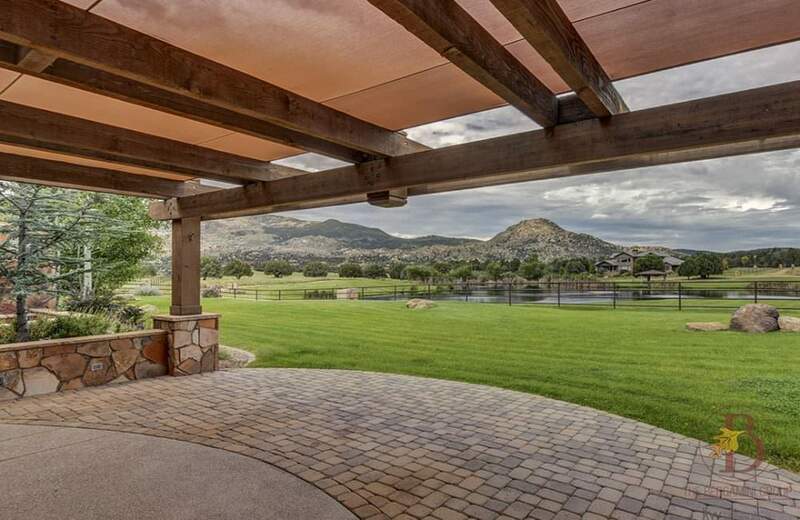 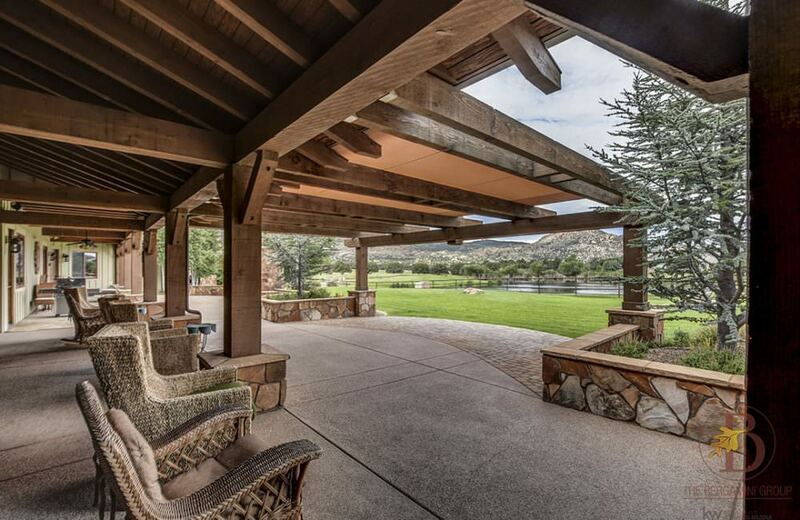 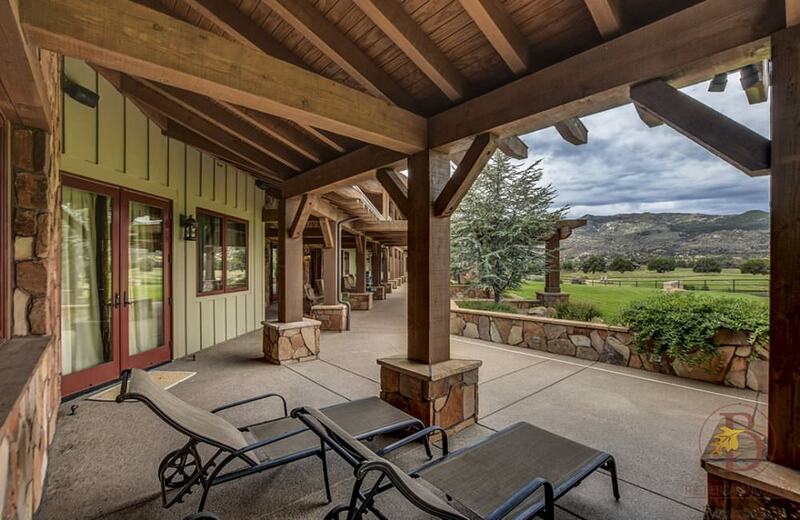 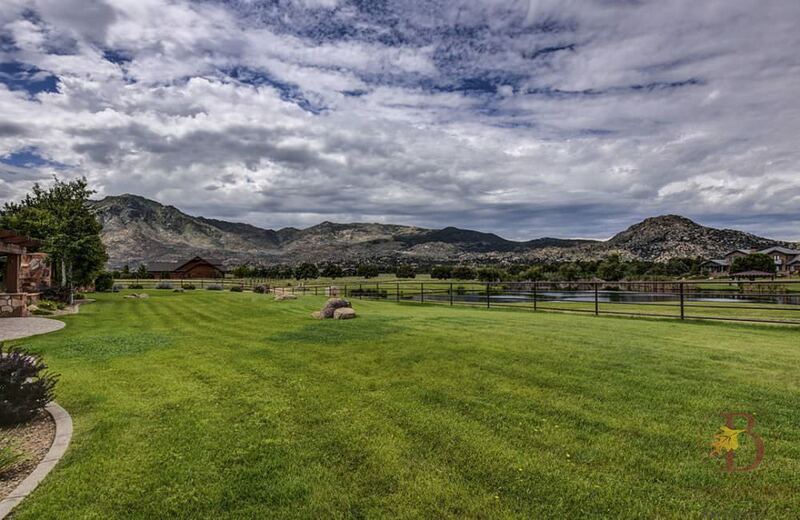 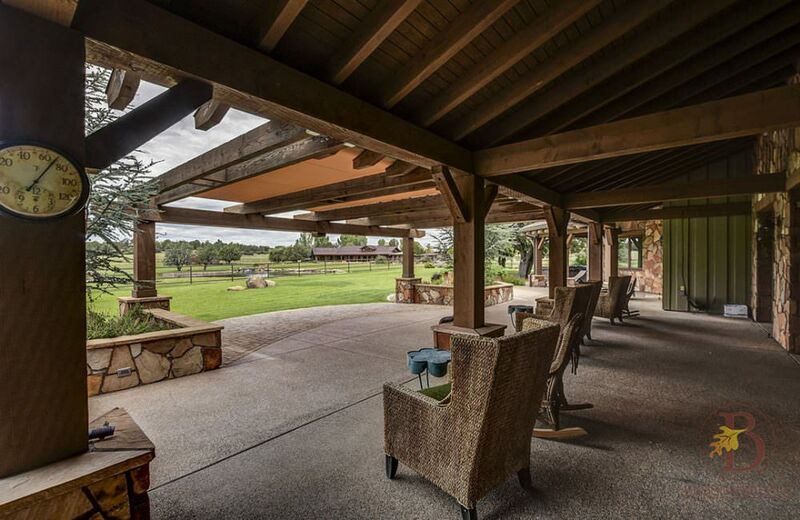 Enjoy Granite Mountain views from the wrap around porch while listening to the peaceful water feature. 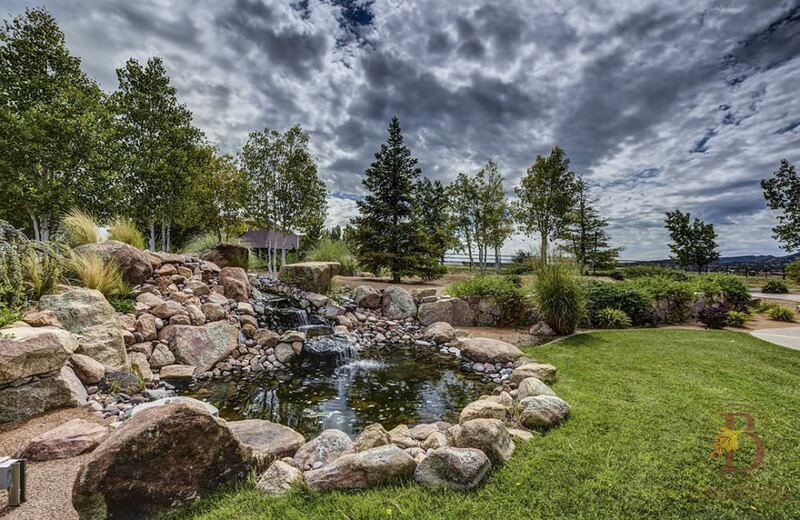 Private well for irrigation. 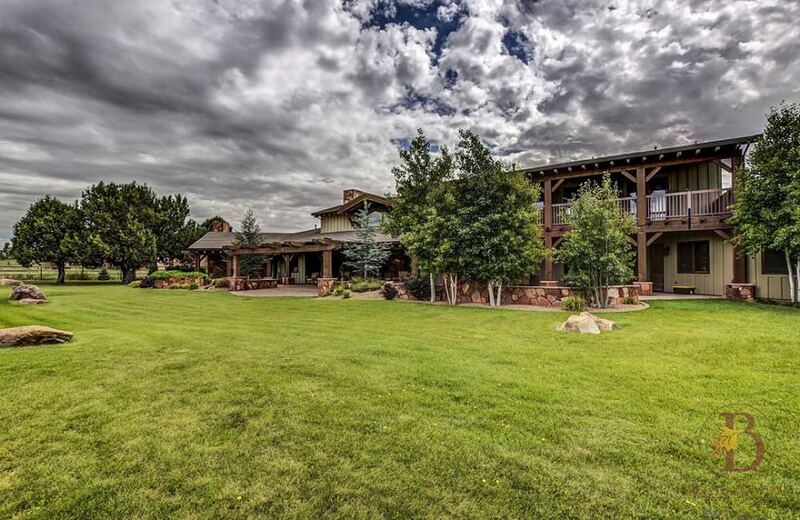 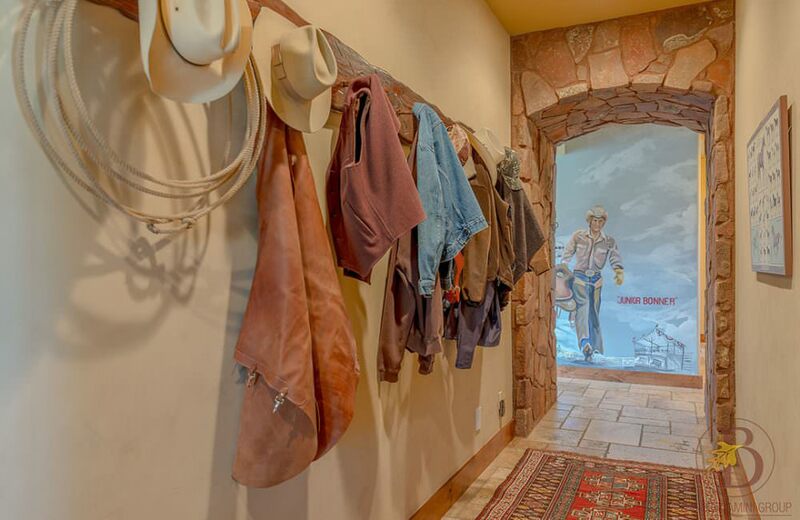 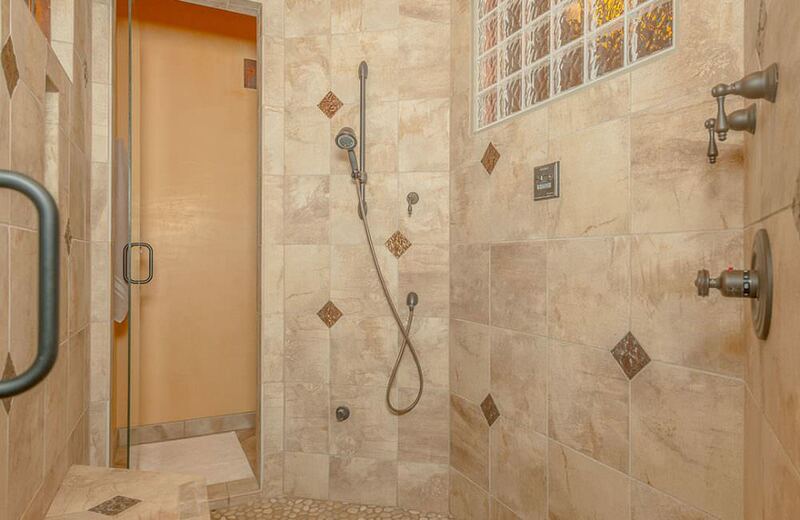 Make this one of a kind home your escape to another world before it’s gone!